The report, Lights Power Action: Electrifying Africa, was launched 2017 at the African Development Bank headquarters in Abidjan. It calls for a significant boost in investment in a range of solutions that can solve Africa’s energy crisis as quickly as possible. 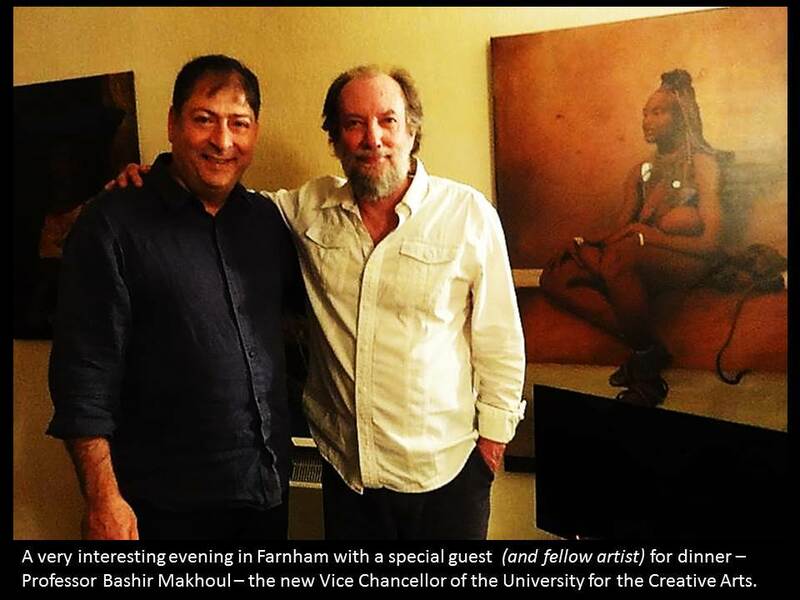 Guy has been a friend, supporter and fellow traveler from Cape to Cairo for many years. Robert has been a ResponseAbility Alliance ally and supporter for 20 years. 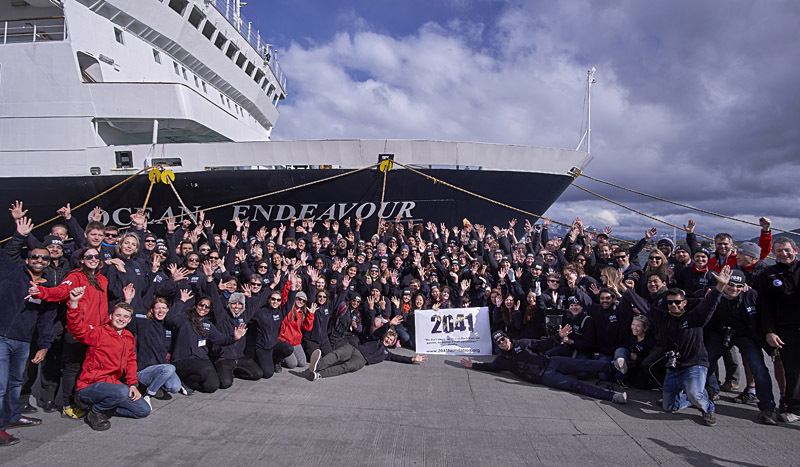 2041 was founded Robert - the first person in history to walk to both the North and South Poles and has dedicated his life to the preservation of Antarctica by the promotion of recycling, renewable energy and sustainability to combat the effects of climate change. To cheers and applause, the 17 Global Goals that provide the blueprint for the world’s sustainable development over the next 15 years were ratified by UN member states in New York in September 2015. The Goals are a to-do list for people, planet and prosperity. To achieve these goals over the next 15 years will require action from people everywhere and IAE 2016 is a perfect example. Also is Village Impact. Central to the achievement of the 17 Global Goals is Goal 7 - Affordable Clean Energy. 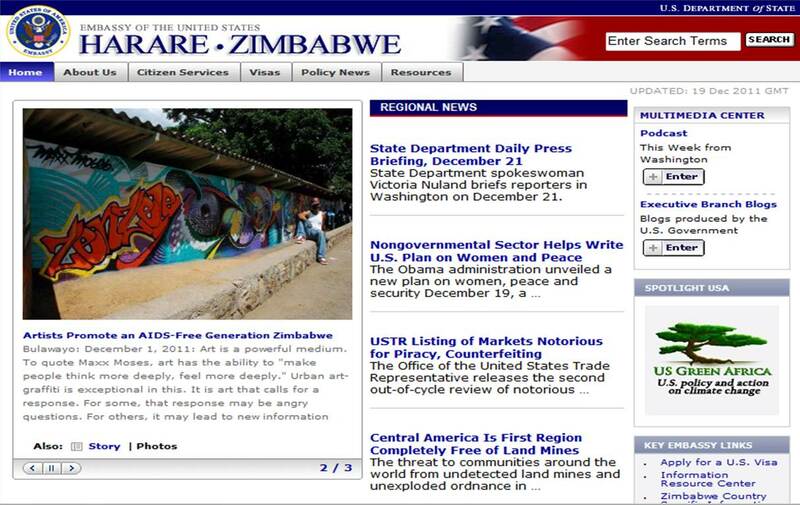 Take a look at what we are doing to address the issue. 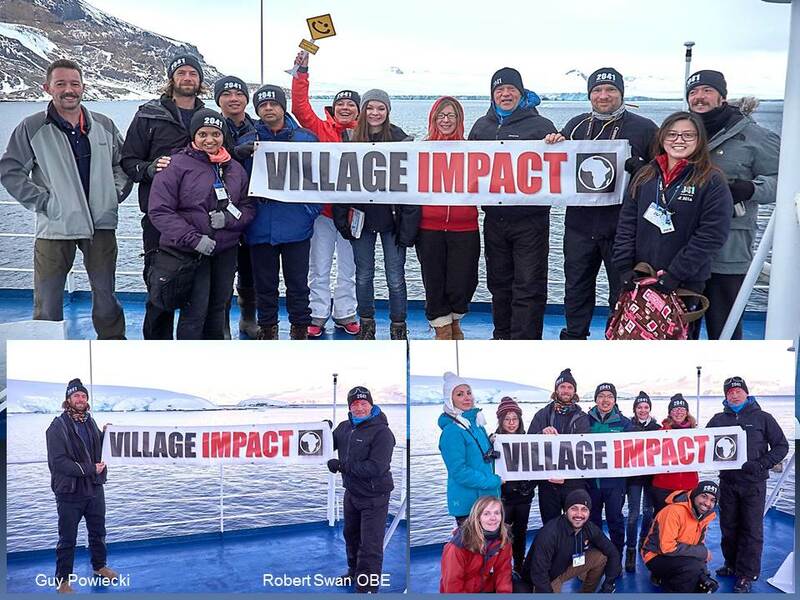 Village Impact requires Impact Investment. 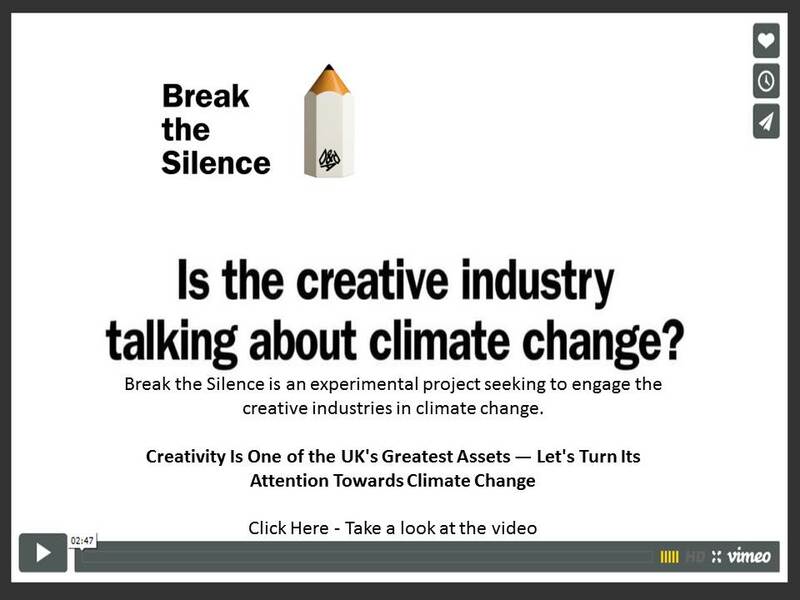 We are keen to hear from developers and funders wishing to engage. Bill Gates says that if he could pick just one thing to lower the price of to reduce poverty, he would pick energy. He argues that the world needs to invest more in breakthroughs to make energy clean and affordable. 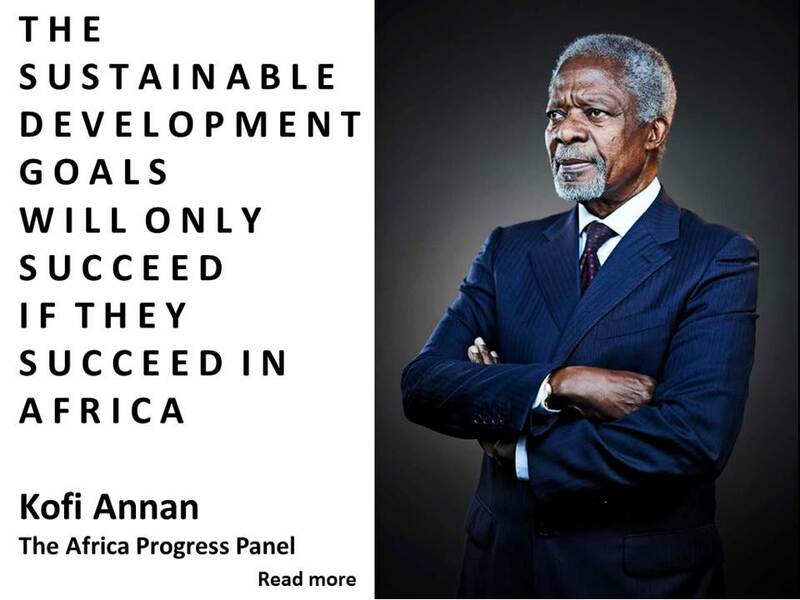 Read more about his and Melinda Gates’ views on Energy and Time in their Annual Letter. 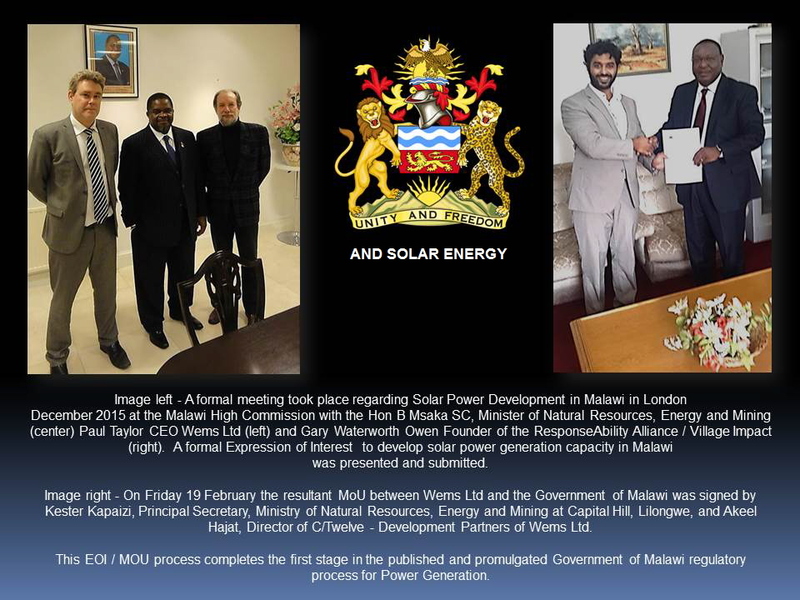 Showcasing REAL / Responsible, Environmentally Aware Leadership in Action in Africa with ResponseAbility Alliance allies addressing the Water, Food, Energy, Education and Enterprise Nexus in Kenya, South Africa, Mozambique, Malawi and Zimbabwe. 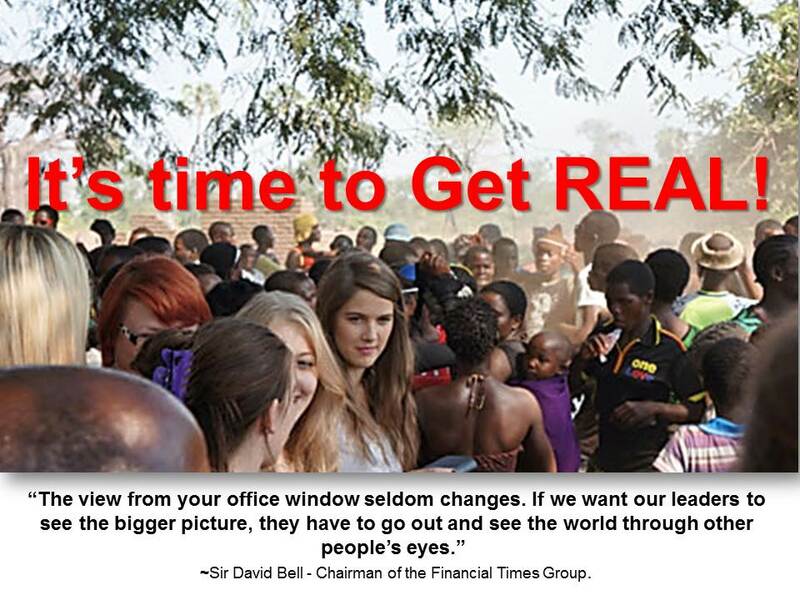 Africa is on the move and we will never stop moving ... FORWARDS! 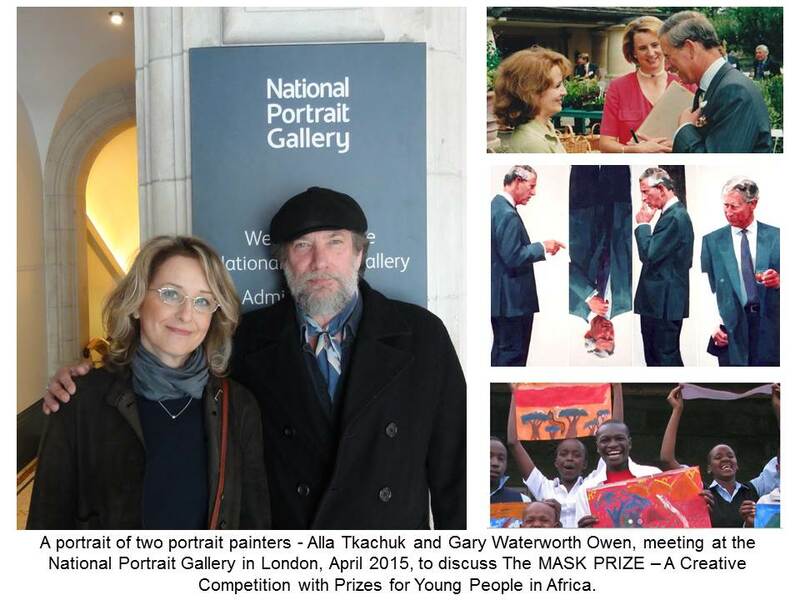 Read and see more about Alla’s work at Saatchi Gallery Read and see more of Alla’s art on her website Read and see more about the Mask Charity and the MASK Prize Judges include creative professionals from the world's leading art institutions. 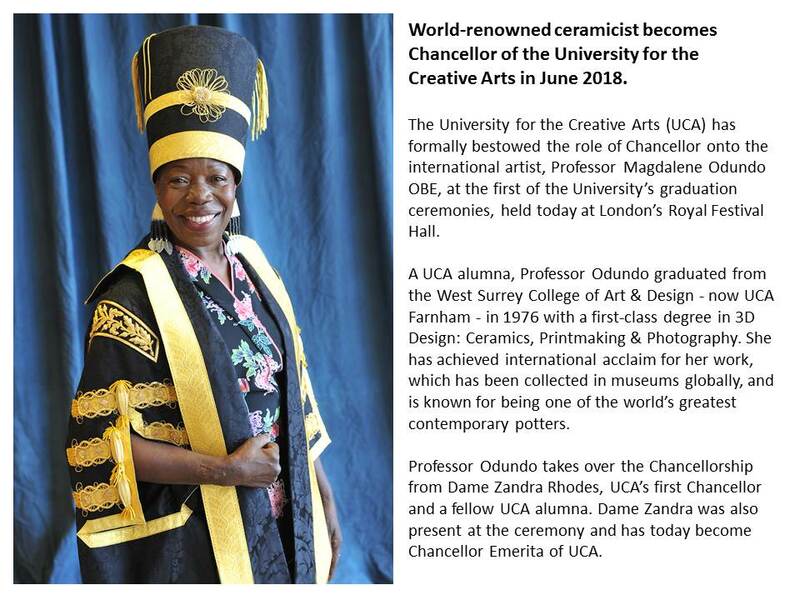 Selected artworks will be exhibited at the Saatchi Gallery, Royal Overseas League, and the University for the Creative Arts in the UK in September and December 2015. 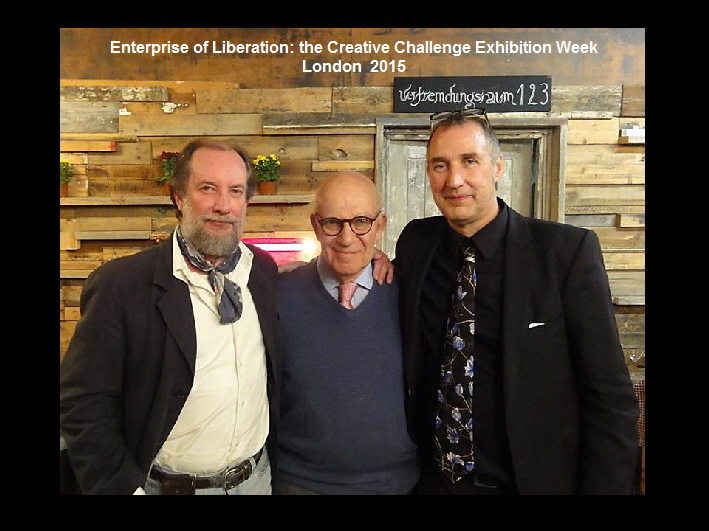 London-born Arnold Schwartzman is an Academy Award® winning filmmaker and noted graphic designer. He moved to Hollywood in 1978 to become the Design Director for Saul Bass and Associates. In 1982, Schwartzman was appointed the Director of Design for the 1984 Los Angeles Olympic Games. Since 1996, he has designed many of the key elements for the Annual Academy Awards® ("Oscar®"), including commemorative posters, billboards, cinema trailers and printed programs for the Awards ceremony and Governors Ball. In addition to his design work, Schwartzman is the Producer, Director and Screenwriter of a number of films, including his Academy Award winning documentary feature film Genocide (1981). In 2002 Schwartzman was appointed an Officer of the Order of the British Empire (OBE) HM Queen Elizabeth II for services to the British film industry in the U.S.A. 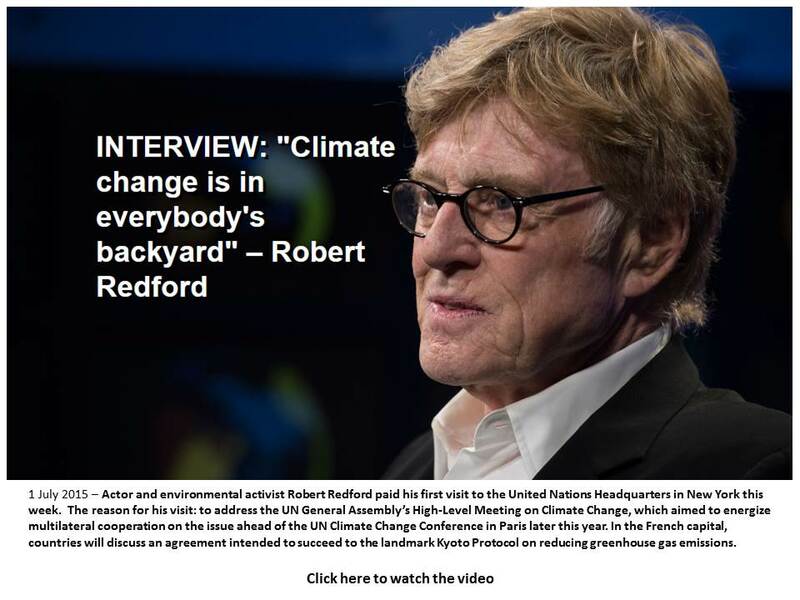 He is also a Governor of the British Academy of Film and Television Arts Los Angeles (BAFTA/LA), and serves on the Board of Hollywood Heritage, Inc.
Monday 23rd - Friday 27th March 2015. Does design and desire to help, do more harm than good? 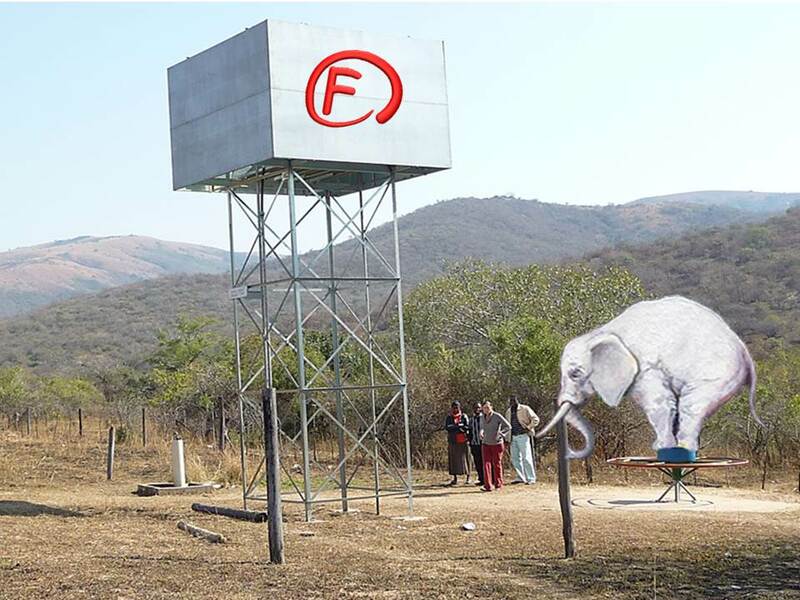 Development in Africa is littered with the bones and ghosts of award winning white elephants. However well-intentioned, many fall into the trap of focusing too much on technology. Functionality often fails the real needs of the people they wish to serve. 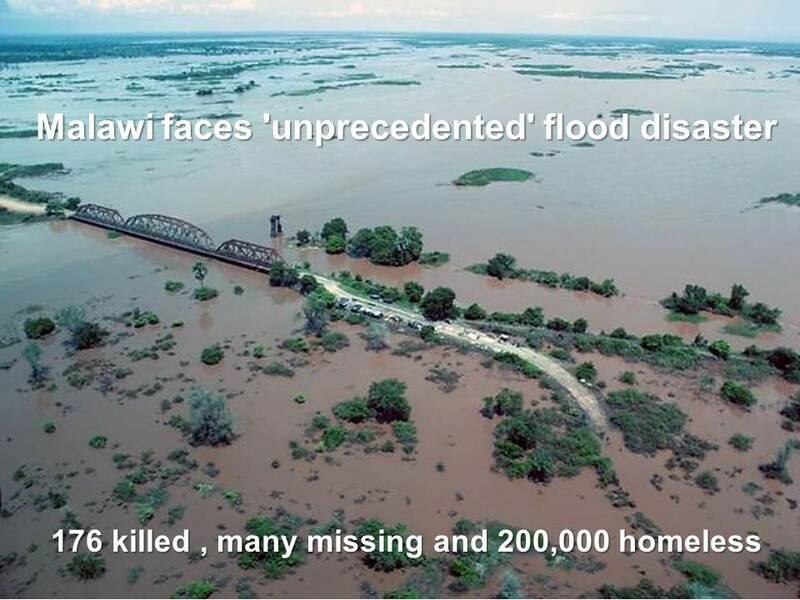 Billions of dollars are wasted and often unintended impacts are disastrous. To make positive impact, design and development must be integrated and comprehensive in scope and scalability, and include all aspects of cultural, social, environmental and economic issues. 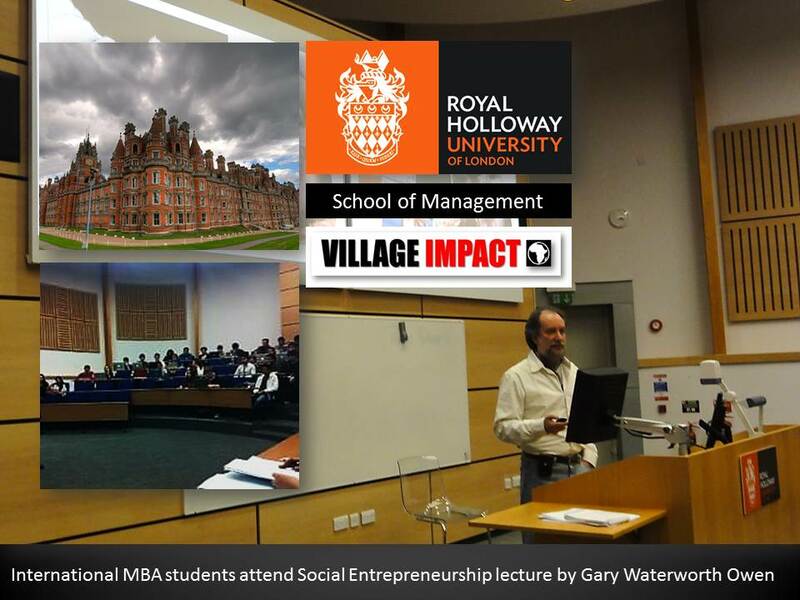 Revealed in this talk will be examples of Award winning white elephants and How to avoid these pitfalls to ensure that good ideas and products produce real social impact. Africa has risen. With a larger middle class than India, a projected five percent growth rate by 2015, and six of the fastest growing economies in the world – Africa has reached a breakthrough moment, and the moment to invest there is now. 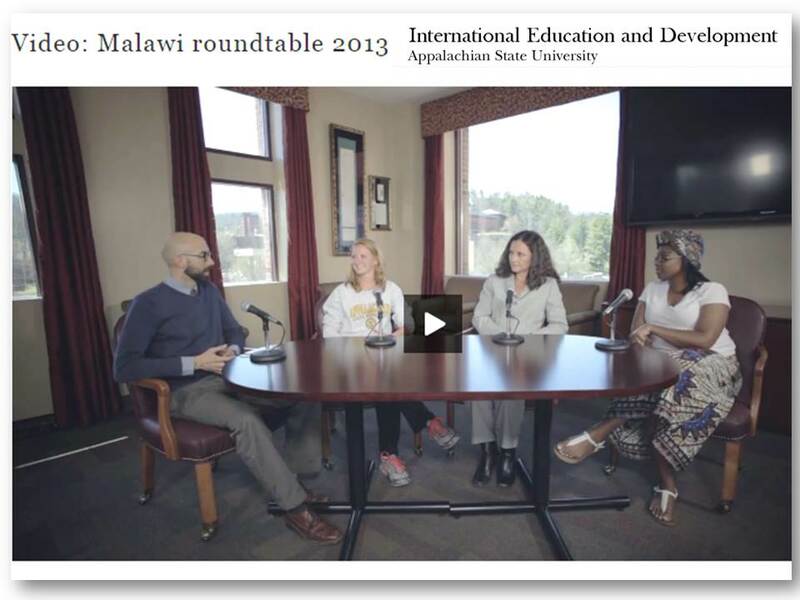 Students talk about the impact their trip to Malawi has made in their lives and career paths. For decades, Appalachian State University has recognized the importance an international perspective has on undergraduate education. Appalachian's graduates are creative thinkers and problem-solvers thought leaders who are easily able to adapt to a changing world. 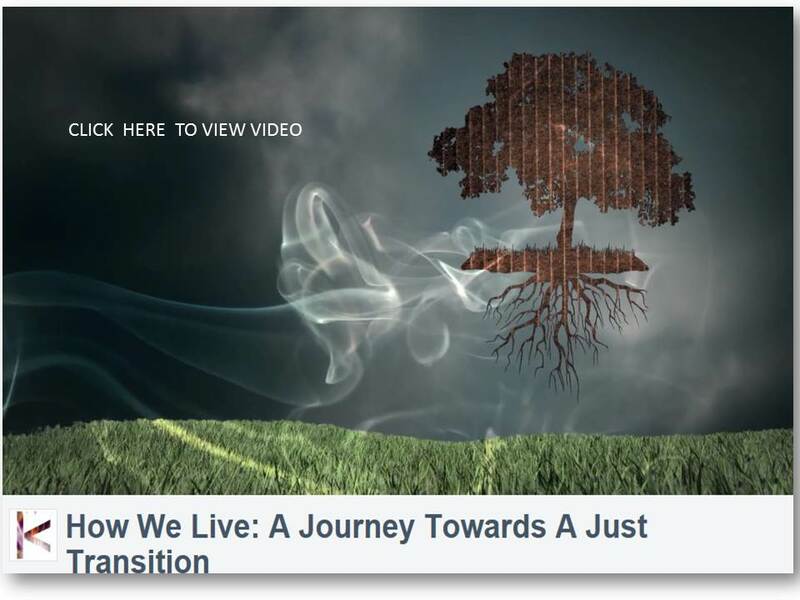 The legacy we leave our future generations will be graduates who are also able to apply global competency to their personal and professional lives, no matter where they live or where their career paths lead. EDGE Funders Alliance, reflecting on the growth of the resilience economy. The solutions are everywhere and we are seeing this happen daily with Village Impact. The women of Bolera Village, Malawi - wish all the women around the world a Happy Women’s Day! 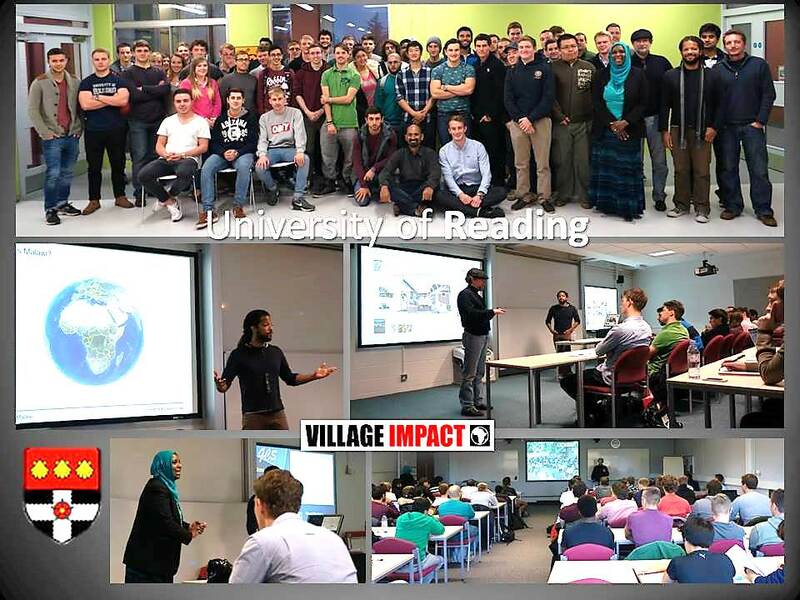 November 12, 2013 was the launch of the University of Reading (UoR) - School of Construction Management and Engineering - Village Impact 2013/2014 Project. Creativity is alive and well in Bolera Village. 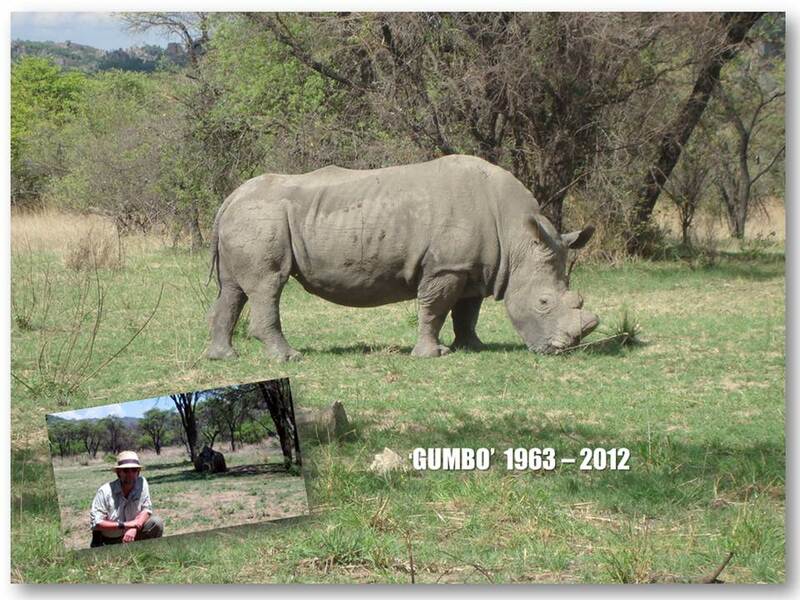 IN FEBRUARY 2012 WE FILMED AND MADE THE VIDEO BELOW WHICH FEATURED THIS RHINO AFFECTIONATELY CALLED - ‘GUMBO’ / GUMBOOTS. HE WAS THE OLDEST AND MOST PHOTOGRAPHED RHINO IN MATOPOS NATIONAL PARK. HE HAD BEEN DEHORNED FOR HIS PROTECTION, BUT SADLY 6 MONTHS AFTER WE HAD FILMED HIM, RHINOCIDE CLAIMED THE LITTLE REMAINING HORN HE HAD LEFT. The illegal killing of Rhino is a global crisis and their protection is a global responsibility. 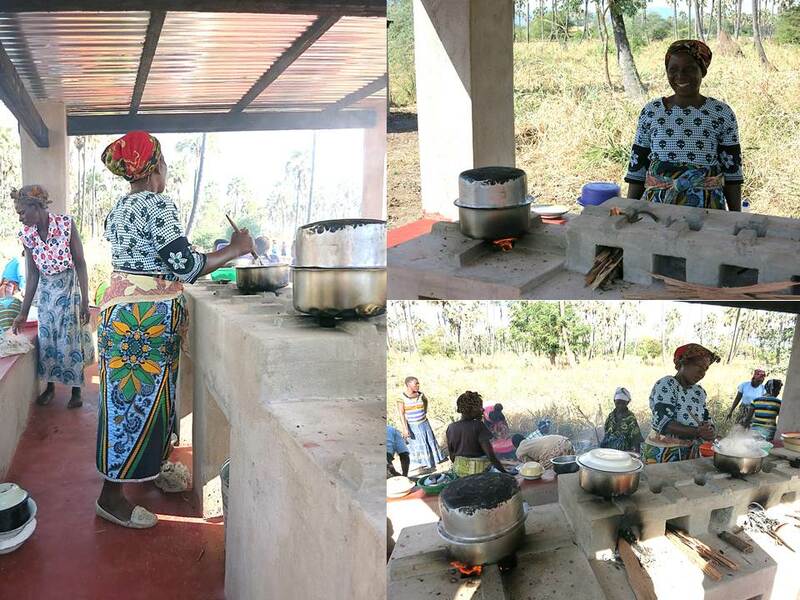 Live, Work and Walk with Lions in Zimbabwe. 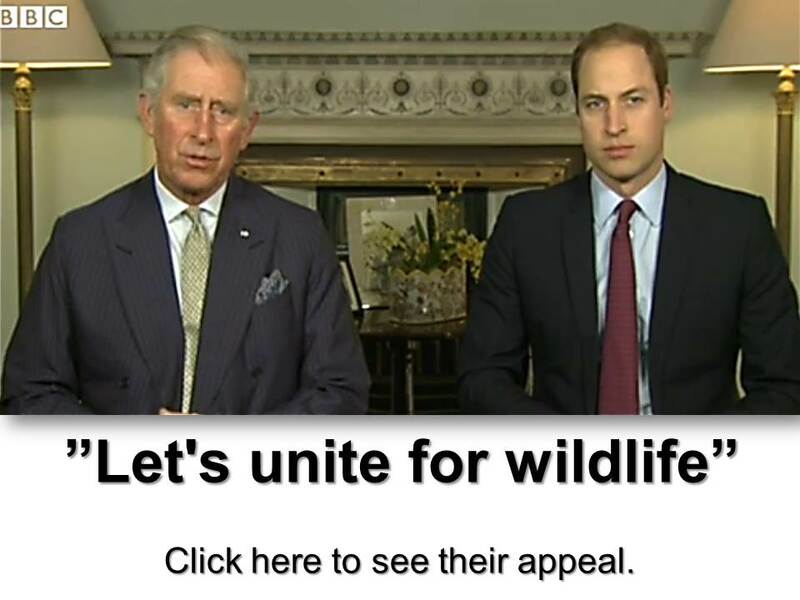 Feb 2014 - Both Charles and William are passionate in their support for the world's endangered wildlife, and increasingly exercised by the threat posed to that wildlife by organised criminal gangs which slaughter animals for their tusks or horns or other body parts. As Charles says in the unprecedented video message which launches their anti-poaching campaign, the numbers being killed are "staggering": nearly 100 elephants killed every day - a rhinoceros killed every 11 hours - a wild tiger population which, a century ago, numbered around 100,000 and which, today, has been reduced to an estimated 3,200. There is, he says, an apparently "insatiable" demand, much of it from Asia, which is driving this trade and which is giving rise to levels of killing and related violence which has not been witnessed before. Read more about our Wildlife Rangers at Risk and Wilderness Warrior projects. Do it yourself. Take responsibility for your life’. To see more of his great work take a look at Mr Maxx Moses Community Artist.